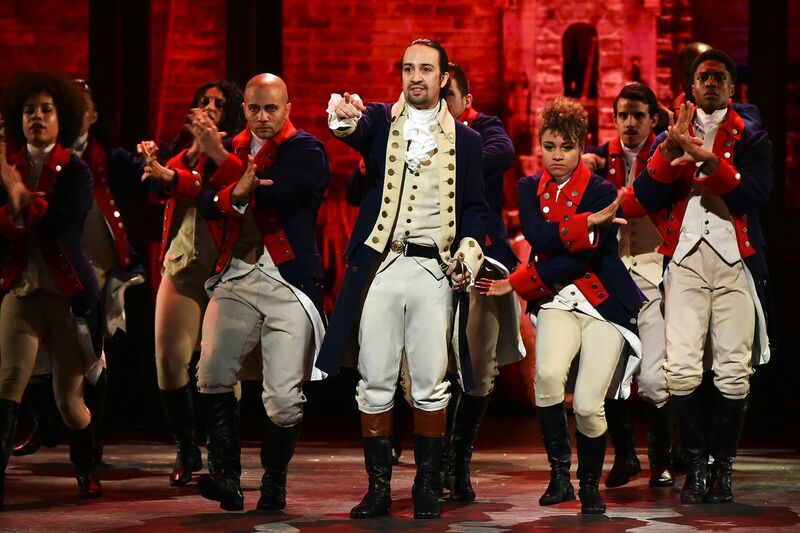 HOLLYWOOD – Steven Spielberg will film the movie version of the hit Broadway musical Hamilton. Steven got the idea after the cast spoke up when Mike Pence visited the production soon after Donald Trump’s election. He felt that the musical had not become such a phenomenon that he could do something special with it. Plus, he always wanted to make a musical and so this is it. How did you guys know? Was it Kathleen spilling the beans? Oh, cripes. Gosh. Well, yeah. We were hoping to keep it under wraps. In fact I’d told everyone I was making West Side Story and we’d been auditioning the cast on that basis but all along it was for Hamilton. Lin-Manuel Miranda is closely involved in the project, Spielberg confirmed. He is an essential component. The way I see it is the film is a prequel to Lincoln. In fact, I’m also in talks with Daniel Day-Lewis to re-film some scenes of Lincoln but with singing. Hamilton is to be released in 2020.